"Broadcasting Your Business", the pitch, press and publicity programme. this year won the prestigious title of "Business Mentor of the Year" awarded by Start Your Business magazine. Chelsey is dedicated to encouraging enterprise and supporting entrepreneurs; she has successfully mentored hundreds of businesses throughout the UK and is well known for her inspirational mentoring. Chelsey is a marketing &communications expert, an authority on having the 'perfect pitch' and a specialist in pitching for investment. 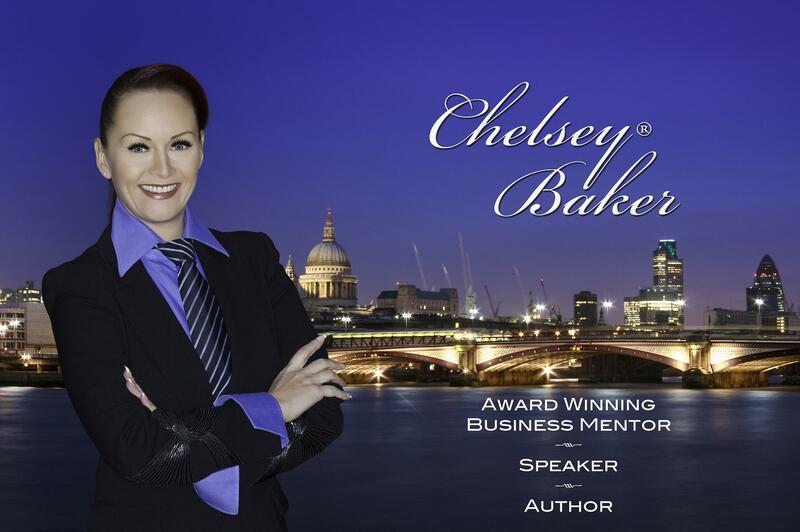 Chelsey is a regular speaker at high profile business events and award ceremonies around the world. © Chelsey Baker 2004-2015. All rights reserved.